Could Canelo-Golovkin rematch land in Dallas? Middleweight titlist Gennady Golovkin and his team arrived in Dallas on Tuesday to scout possible locations for his next fight as well as to announce a new partnership with Tecate for 2018. His next fight could be a rematch against Mexican superstar Canelo Alvarez. Golovkin’s promoter, Tom Loeffler of K2 Promotions, speaking at the 55th WBC Convention in Baku, Azerbaijan, gave an update on negotiations for the potential sequel. 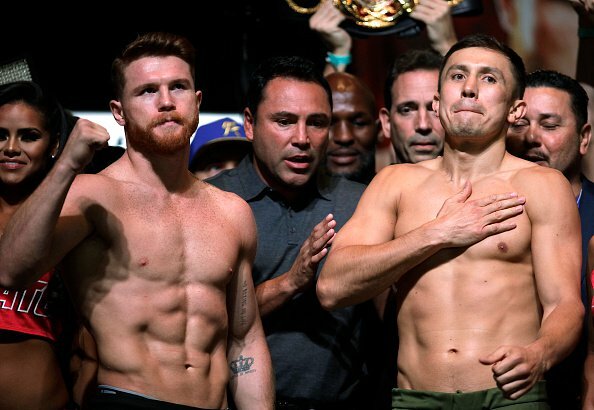 Golovkin (37-0-1, 33 KO’s) and Alvarez (49-1-2, 34 KO’s) fought to a controversial draw on Sept. 16. 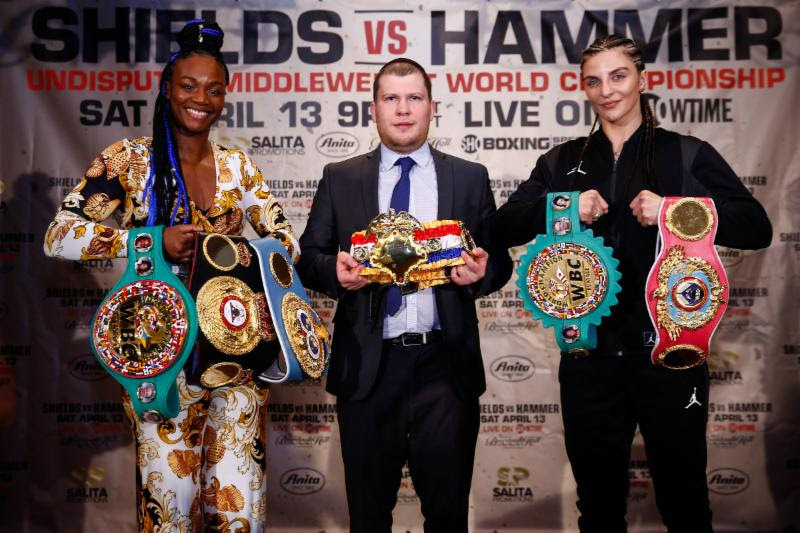 Loeffler also said that he would prefer the rematch to be held at AT&T Stadium, the home of the Dallas Cowboys, the same venue where Alvarez lured 51,000 fans in September 2016 for a ninth-round knockout of former light-middleweight champion Liam Smith. However, the stadium could potentially attract in excess of 100,000, and that’s certainly a possibility with the significance and attraction of a Canelo-Golovkin rematch. The official attendance for the first encounter was 22,358, a record crowd in the brief history of T-Mobile Arena, which has staged three of Alvarez’s last four bouts. However, Golden Boy and K2 could be enticed to bring the rematch to Texas. After 90,000 attended heavyweight champion Anthony Joshua’s thrilling 11th-round technical knockout of Wladimir Klitschko at Wembley Stadium in April, pursuing a large stadium for the significant fight to be made in boxing is probably not out of the question.